inohom / What is Smart Home? In a smart home by inohom, you can control lighting, curtains-blinds, heating, and everything you can think of with special keys or via your smart phones. All you need to do is to know what you want, because this system is smart. Today, in an average home, you will see numerous devices such as remote controls, motions sensors or lighting, heating, security, and other consumer electronic systems that are controlled with their own keys. It is a problem for homeowner to communicate with each of them to meet his/her needs. They may be smart but they sure are not functional. 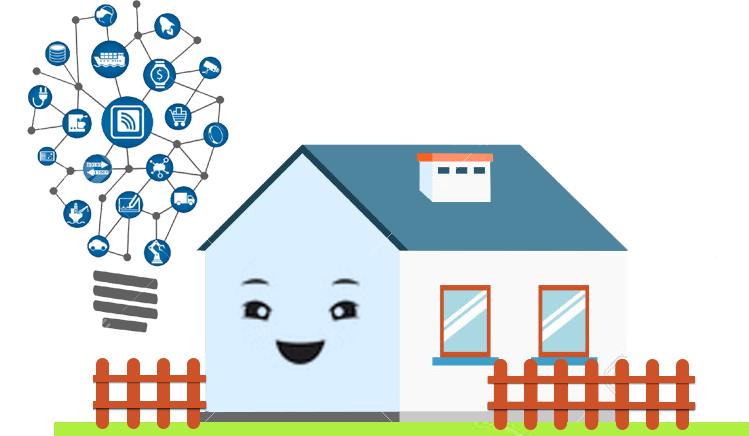 Compared to other systems, inohom smart home systems collect all information at one centre and manage from that single centre. You can change how your home acts and lifestyle with simple touches either from home or remotely. With intuitive interface, the system is easy to use. Smart homes are simple and functional with inohom. 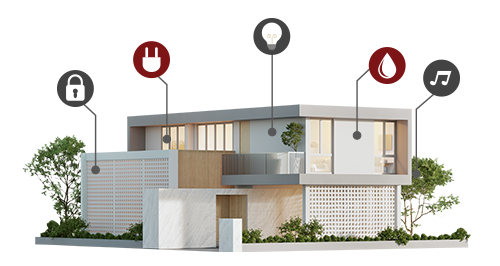 inohom smart home systems observe and automatically react to possible security breaches, weather conditions, burst water pipes, and many others inside or around your home. This system is fully compliant with changing conditions and new technologies that will be installed in the house. 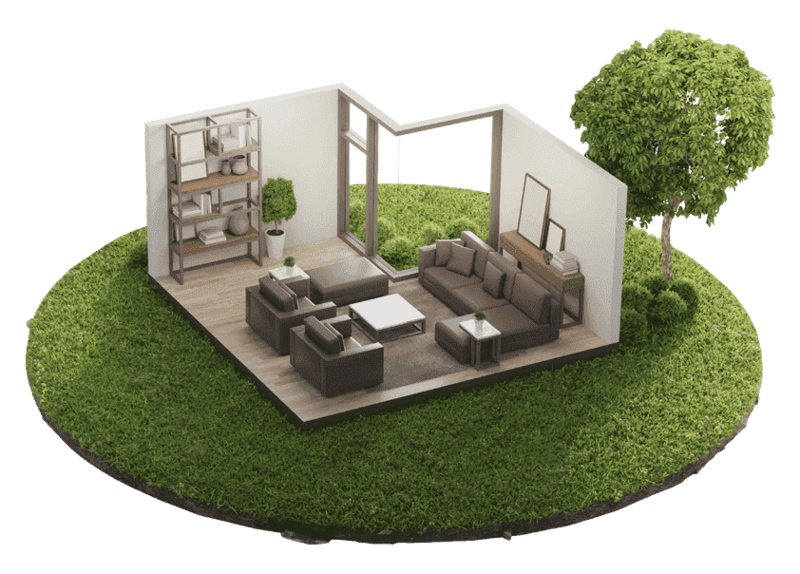 With modular architecture, inohom smart home systems are flexible and fit for future. This way, these systems always ensure comfort, safety, and energy savings.